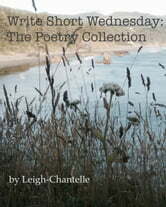 A collection of short poems written by Leigh-Chantelle, inspired by her decision to write more often. 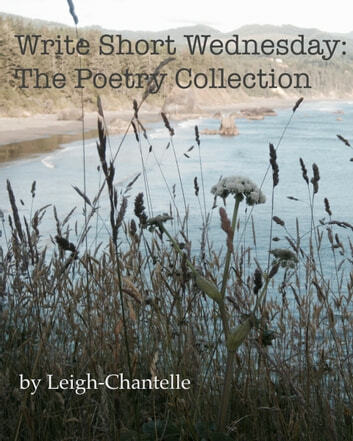 Started in 2013 as an online series, Write Short Wednesday, has been a great inspiration to others and herself to remember places, people, and moments in time that would have been forgotten otherwise. Leigh-Chantelle loves words, travel, road trips, adventures, music, our relationship with technology, and most importantly our relationships in real life with each other. This is a selection of her poems that are best when read aloud.